Large cities: Amsterdam, Rotterdam, the Hague, ……. 2018-03-18: the current public transport operator pages are now constantly updated! 2017-05-23: de Provincie Noord-Holland maakt bekend dat vanaf 22 juli 2018 voor een periode van tien jaar de concessie Noord-Holland Noord aan de zittende vervoerder, Connexxion, is gegund. Er komen meer bussen in de spits maar minder buiten de spits. Deeltaxi’s (Overal Flex) zullen op zwakke lijnen het vervoer over nemen. 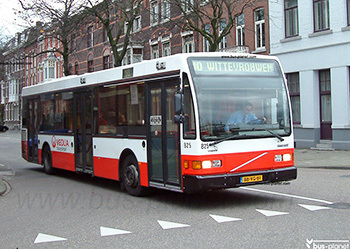 Er komen 83 zero-emissie midibussen, 52 Euro-6 diesels, 2 biogasbussen op Texel en elektrische bussen voor lijn 1 in Alkmaar. 2017-05-23: Noord Holland Province announced today that current operator Connexxion has won the tender for the concession Noord-Holland Noord and will continue operating from 22 July 2018 for a period of ten years. 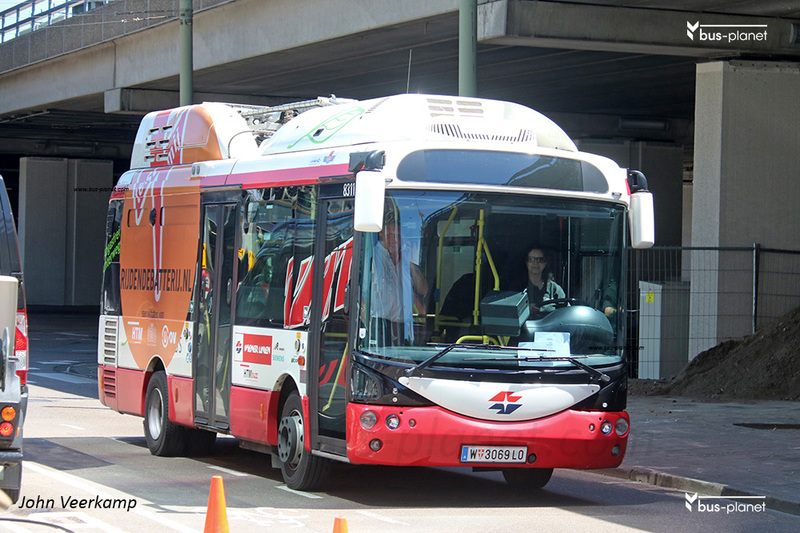 More buses during rush hour, less otherwise, with a shared-taxi system (Overal Flex) as a replacement. 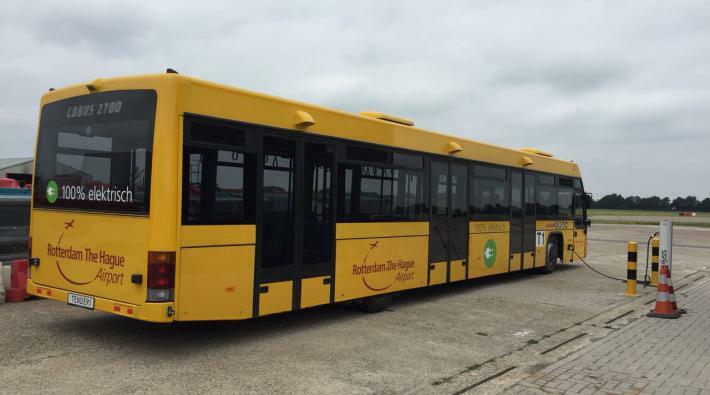 At the start of the concession there will be 83 zero-emission diesel buses, 52 Euro 6 diesels, 2 biogas buses for the island of Texel and electric buses for inner-city route 1 in Alkmaar. 2017-05-17: HTM and RET will continue as opeartors in The Hague and Rotterdam in 2019. there will be no public tender. Clean buses will be required. 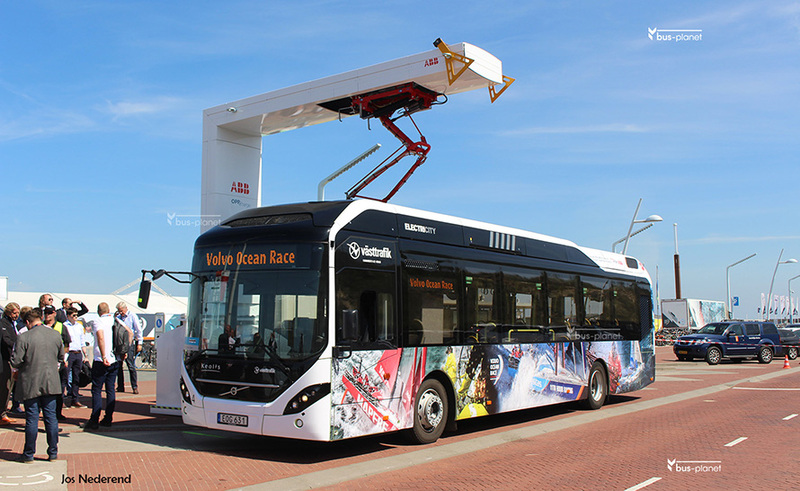 Rotterdam looks at hybrids, The Hague at electric buses that can be charged through tram overhead wires (as tested in Vienna). The site is taking shape with pictures and pages on current and former bus operators. 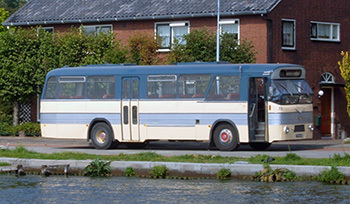 We also show a few “old pages” in Dutch on the standard regional bus (1967-1988), on bus builder Den Oudsten and a page on Utrecht’s buses “De Stichtse Stadsbus”. 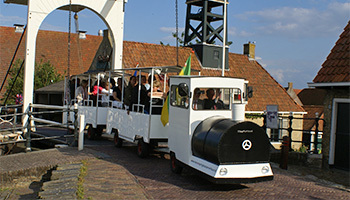 Looking for public transport operators in The Netherlands, with descriptions and links to their webpages? Go to our current operators page! We also provide fleet overviews. Looking for coaches and coach operators? Go to our current coach operators page! 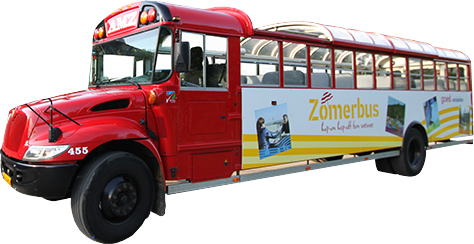 Interested in the bus history, visit our former operators and special pages. 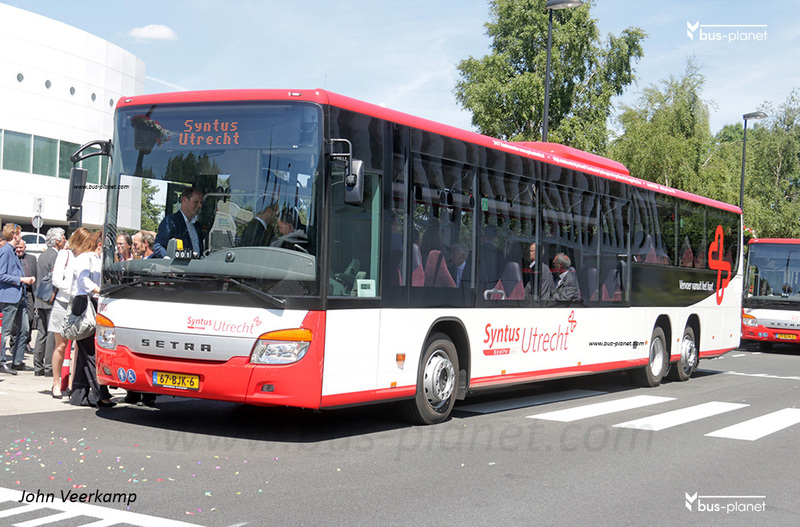 EN HIER EEN OVERZICHT VAN ALLE 50 BUSRIJSCHOLEN IN NL!